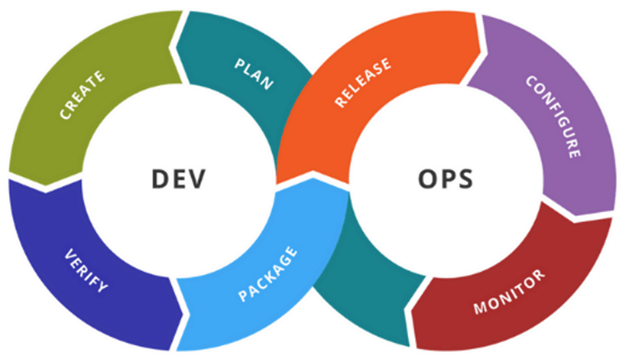 Needless to say, it is a huge effort (cost highly) to identify, plan and respond to all risks which are generated from these sources., Therefore, balancing between risk mitigation and its cost while still keep pursuing the project/product’s objective for given contexts is the most important. This is a heuristic to apply in software testing as well. For example: if you are testing for a healthcare product in where it is used by a few users (doctors, clinician,..) , it is more necessary and more important to make sure there is no issue with using it in normal conditions rather than trying to crack the product or trying to catch “nice-to-have” bugs from UI. In opposite, a landing administration application which holds and accesses to confidential data will be needed to validate it in term of security breach to see if there is data/ information disclosure. Exploratory testing combines with Risk-based testing will be more efficient. Presence of risk-based testing in your exploration will give a clear direction, remove wastes and stay focused on the project’s goal. Throughout a chain of activities including: modeling, learning, designing and performing the experiment, observing, and asking & logical reasoning, risk-based testing participates into this process as an efficient driver to make our testing to be more focus on optimizing the value of our testing. Various external & internal sources such as: requirements, designs, development notes, similar products, … contribute to building test charters which after then are prioritized in term of how risks impact on the value of the product (or organization) as a result of risk identification & analysis. Identifying risks should be context-based. We must understand the mission of product at the moment it is used, all test charters and components of product associated with the mission are organized in the order to carry out while any risk which can cause the mission failed must be addressed. What if this/that function fails? For example: if the answer is that it is not allowed to fail to cause the whole business interruption. Although this answer is not very sensitive for testing, it helps to understand how important the function expected, then we can plan out for a significant effort of testing to mitigate risks in our exploration. Questions related to level of expectations for performance, reliability, usability, compatibility,… to evoke requirements different kinds of requirements. What if the requirements associated with any of these elements are not met? 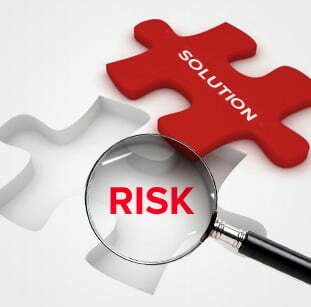 When we have identified all critical risks by answering these questions (although there are some other methods to collect risks, questioning & interviewing is the simplest one), we can perform a risk analysis that results risk exposures which gauge the risk level. Risk analysis is beyond the scope of this article, but you can find more info from this link: https://pmbasics101.com/how-to-perform-qualitative-risk-analysis/ . High risks need to be addressed immediately and are basis to adjust effort of our exploratory testing. While lower risks (very little impact if they happen) can be placed in a watch list that we will need periodically to review and ask ourselves what our testing has revealed about those things. An important thing to remember is that a risk changes its exposure over time. So, risk analysis must be integrated & repeated in the heuristic exploratory testing framework (will be described in another article in the series of effective exploratory testing) for accurate evaluation. In summary, risk is a nature in all aspects of a project. It can be good or bad. 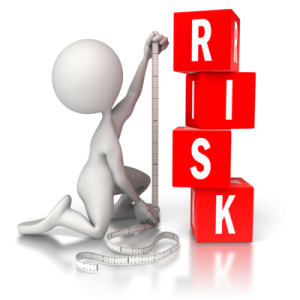 In exploratory testing, combining risk assessment into itself would help the testing more directive. 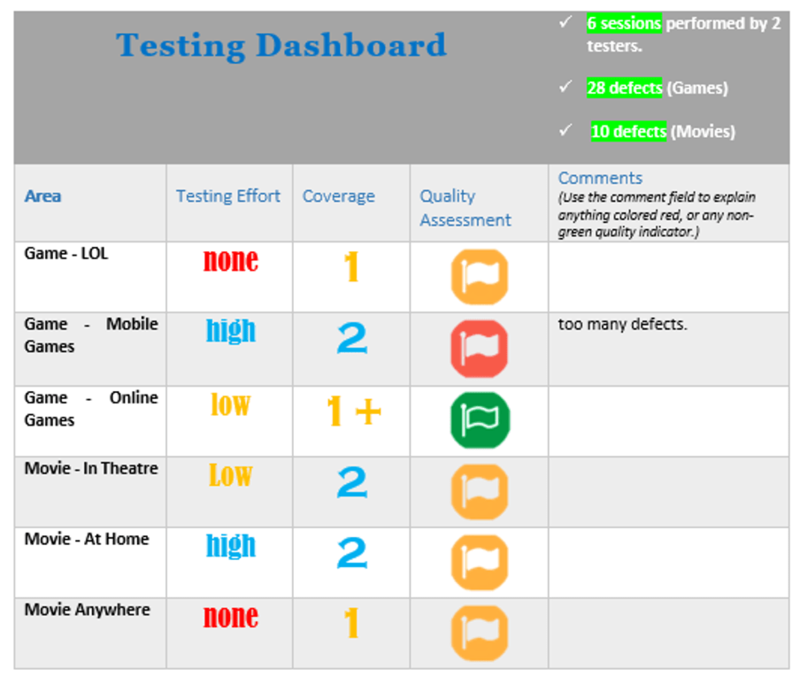 It is hard to say about an “enough testing”, but risk-based exploratory testing is a good approach to gain “enough” testing at a given context when it directs the testing to product’s goals.